We’ve discussed real estate residency and citizenship programs in Europe before, but most EU programs require a six- or seven-figure investment to qualify. The truth is, a growing number of Nomad Capitalists are trying to AVOID the European Union. Only you can decide what is right for you, but I certainly do see the world’s best values being in emerging Europe and other emerging countries. For example, why invest 250,000 euros in bankrupt Greece just because it’s an EU country, when nearby Montenegro offers residency for a fraction of the price and without the onerous tax laws? 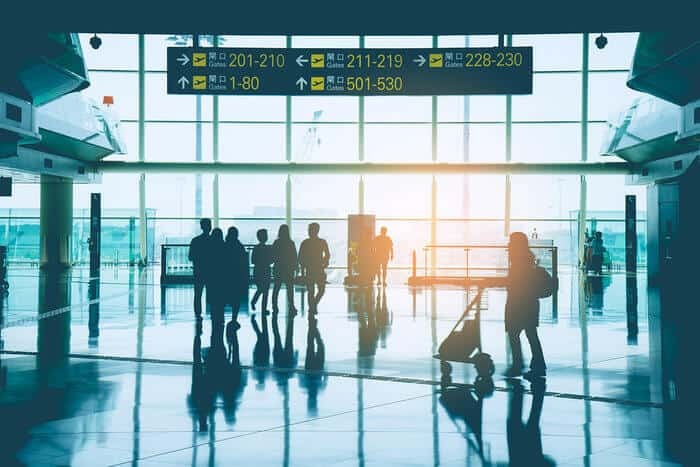 If you’re interested in investment immigration programs in the European Union, check out our separate article here, which lists real estate options in Portugal, Spain, Greece, Cyprus, Latvia, and Ireland. Some lead to citizenship, while others don’t. However, if you’re looking for a less-hyped option, then you may want to consider the residencies in this article. There are plenty of “hidden gems” around the world with lower investment minimums and shorter application processing times. Some of these countries offer the chance to obtain a second passport through naturalization, as well. With all of the potential changes on the second citizenship landscape, these options may be even better than one in Europe. That said, here are eight second residency and citizenship options available to anyone willing to buy real estate. 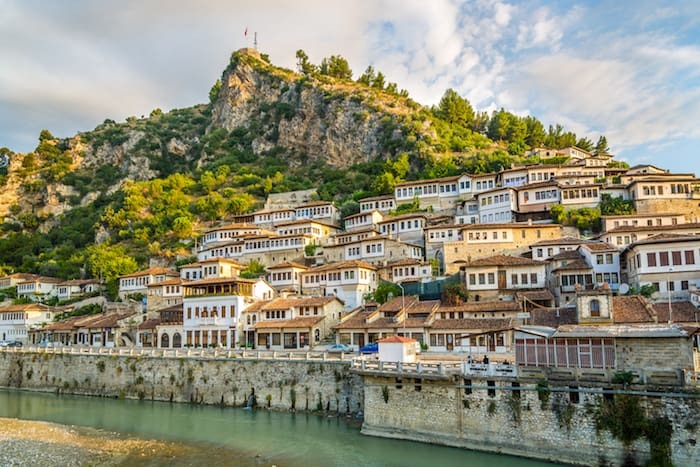 If you are interested in purchasing cheap real estate, Albania might be the right place for you. Albania offers temporary residency to any real estate investor who purchases property for their own use. The good news is that there are a wide array of uber-cheap condos on Albania’s central and southern coast, with prices starting around 20,000 euros. I’ve always found Albania to be more bureaucratic than its neighbors, and with less to offer. Don’t believe rumors that Albania will somehow join the EU; that’s quite far away if in the cards at all. Quite frankly, Albania’s beaches simply don’t compare to those in Montenegro or Croatia, and Albania’s passport is the worst in the region next to Kosovo. Buildings at the waterfront, Copacabana Beach in Brazil could be a fantastic investment option. There is chatter on the internet of Brazil offering an “economic citizenship program”, which could not be further from the truth. Economic citizenship means that you make an investment in exchange for citizenship immediately; often, it’s really a donation or at least a really bad investment. Brazil has no such program, requiring anywhere from one to five years to be naturalized. It is possible, however, to invest in Brazil real estate to the tune of 500,000 reals – about $160,000 – in exchange for what’s called a permanent visa. The process involves forming a Brazil company, sending your money in, and then making whichever investments you please. It’s rather flexible, but also among the most bureaucratic programs on earth. That said, Brazil is a huge country with no shortage of properties to purchase to suit your lifestyle or business needs. 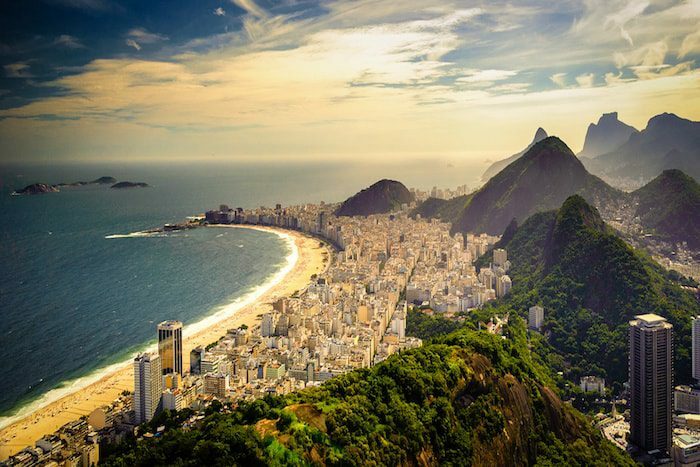 This hidden gem of South America offers a lot of promise to potential investors. South America is one of the most welcoming places for foreign investors, even if the bureaucracy has me doing far less there than I have in the past. 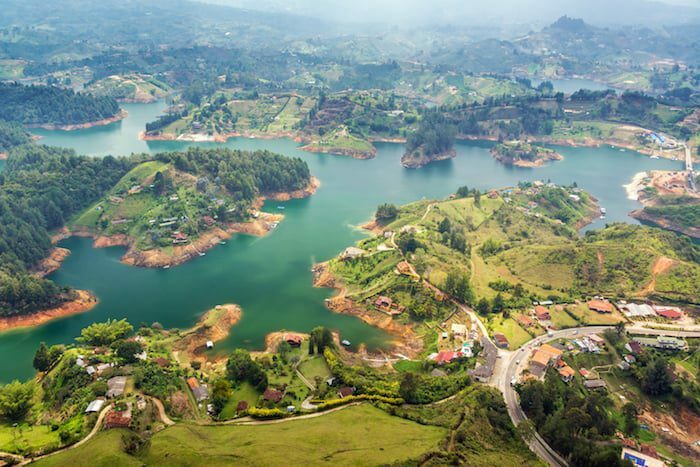 Colombia is one of the world’s hidden gems, and plenty of expat forums and newsletters have discussed buying property there, particularly in Medellin real estate. Sadly, many of these investors have made ridiculous “investments” at the hands of fellow expats selling overpriced properties. I suggest looking at Bogota and Medellin first. That said, Colombia still offers a lot of promise if you know what you’re doing, and investors can get instant permanent residency with about $150,000 in real estate. That residency will lead to citizenship after five years provided you spend one day in the country every six months. Alternatively, you can start a business and invest about $23,000 in whatever you want, which will extend the naturalization process to ten years with the same physical presence requirements. The Colombian passport is rather good, now offering visa-free travel to Europe as well as all of Latin America. 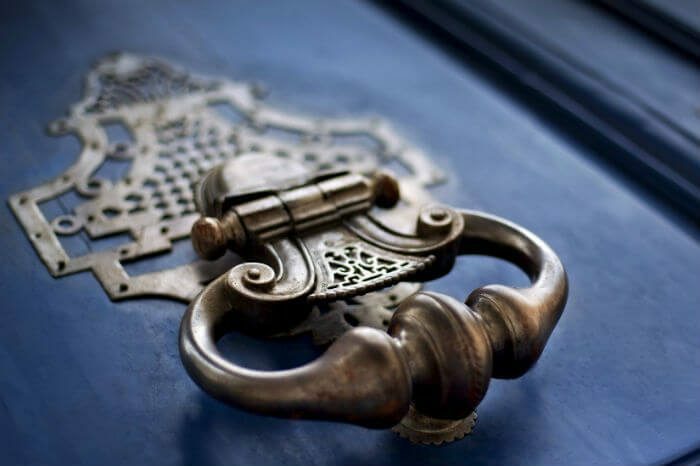 If you’re willing to learn a little Spanish and put in the time to manage your property investments in a bureaucratic country, it’s worth considering. 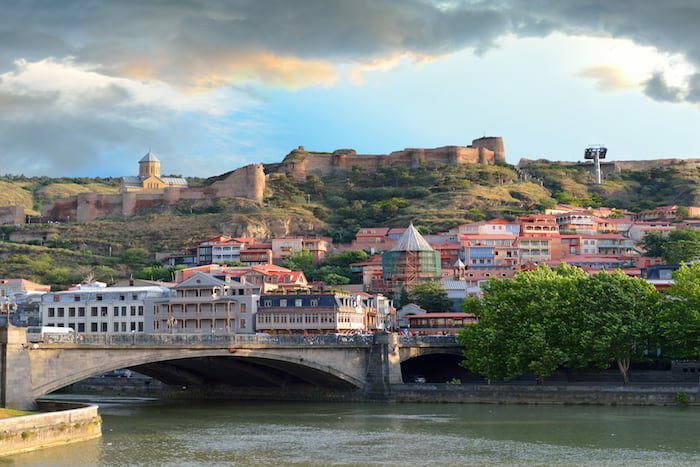 Tbilisi Old Town. Historic district of the capital of Georgia is definitely a place with a lot of investment potential. I’ve always been bullish on Georgia, but not always on Georgia real estate. While I have now found plenty of opportunities to buy cheap real estate, it can be hard to tell which cheap real estate is good and which isn’t. Having done more than one dozen deals in Georgia, it’s taken me awhile to tell the difference. That said, Georgia does offer one of the lower investment minimums for property buyers, which is currently about $35,000. Real estate residency here actually involves a few more steps than residency for someone hiring local workers, but the ongoing upkeep is easier. Citizenship is possible after six years. Exotic country of Malaysia has always been one of the most popular destinations for investors. 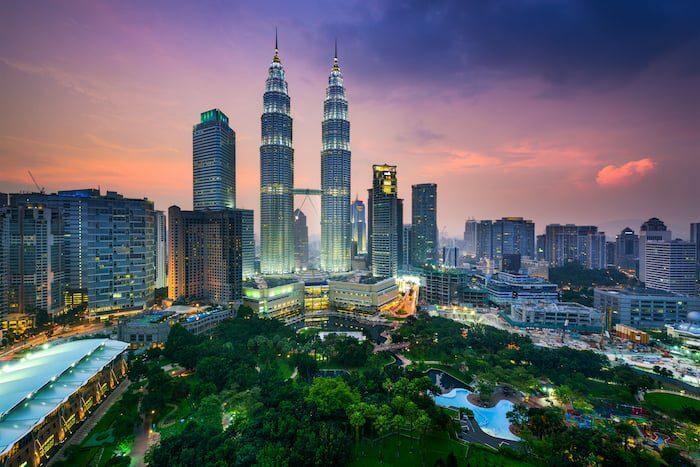 Malaysia is one of my favorite countries to Asia, and while the property market is rather saturated, the lessened value of the ringgit makes it an interesting lifestyle investment destination. Malaysia doesn’t offer a real estate residency per se, nor is it possible to become a Malaysian citizen, but there is a “workaround” of sorts. Malaysia’s MM2H program allows anyone of any age to “retire” to Malaysia and obtain a ten-year social visit pass by depositing 300,000 Malaysian ringgit in a term deposit. (The amount is halved if you’re over 50.) That money can’t be withdrawn for as long as your residence permit is valid, but you can withdraw half of your deposit after one year in order to purchase a home. That means that anyone under 50 can essentially open an interest-bearing foreign bank account and keep $35,000 there long-term, while putting the other $35,000 toward real estate. Almost all states in Malaysia limit foreigners to real estate valued at 1 million ringgit – or about $230,000 – or more, meaning your total investment will be higher, but the program offers many of the lifestyle benefits of European countries with better weather and a more friendly territorial tax system. Hidden gem of Europe – Montenegro, should not be overlooked while searching for a perfect investment opportunity. As a Montenegrin resident, I can tell you that the country is relatively easy to deal with but does make you cross your “T”s and dot your “I”s. The country is among the most friendly to investors in Europe. I can also tell you that having the right support on the ground in Montenegro or any other country is essential; my process was extremely short and simple thanks to my Montenegro team. Montenegro residency can be obtained in similar fashion to neighboring Serbia, below. Basically, you need to buy any habitable property. A decent, small apartment near the sea will cost from $30,000 to $75,000 and need a little renovation work. New projects targeting the jet set can start in the mid six-figures and go up from there. Once you have title to a property in Montenegro, you can go through the procedures to obtain a one-year temporary residency permit. However while business residency can lead to citizenship after ten years, real estate residency never leads to citizenship; don’t believe anyone who tells you otherwise. Serbian residency is straightforward: buy a property, get a residence card. The process involves about 27 steps from buying health insurance to obtaining the right kind of title, but if you know what you’re doing the entire process is relatively quick. Technically, there is no minimum investment to obtain Serbian residency. You can invest as little as $1,000 in real estate and be approved. There is a catch, however: you need to live in the property for at least one month with few breaks while the police check your presence there. 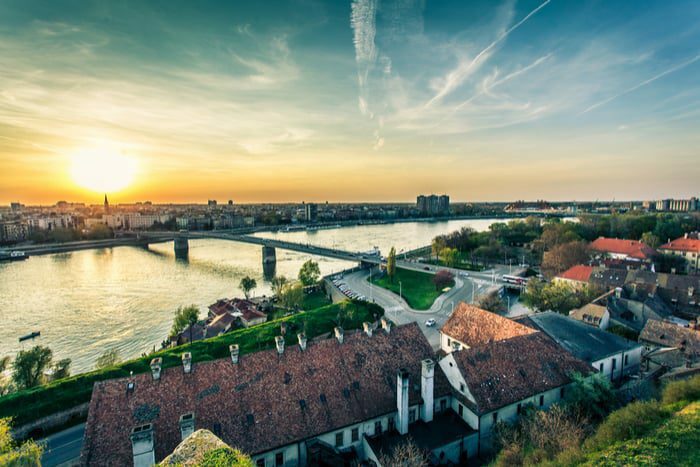 While it’s technically possible to buy homes in northern Serbia for $5,000 to $10,000, you would need to spend enough time there for the neighbors to recognize you, which might not be ideal. Decent properties in Belgrade start at $50,000, and desirable starts around $100,000. The other issue is that while you may obtain Serbian citizenship after five years of real estate ownership, you’re supposed to live in the country for the majority of that time. Quite frankly, Belgrade is an excellent place to live, but I wouldn’t count on a passport if you’re living nomadically. Turkey was long the investment darling of wealthy Middle Easterners who viewed it as a secular Muslim safe haven for their cash. Despite a string of terror attacks, the Turkish lira held up well and property prices remained steady. That couldn’t go on forever, though, and now the Turkish lira is at all-time lows and property prices have stabilized. Noting that, the government introduced a Turkey citizenship by investment program that allows anyone investing $1 million in real estate to obtain immediate citizenship so long as the investment is held for three years or more. According to the highly-regarding Turkish Airlines in-flight magazine, that could be as simple as buying a condo as SeaPearl in Istanbul, as indicated by the heading “Get Turkish Passport!”. If you don’t want to tie up $1 million, you can buy any habitable property, which will start around $50,000 for our standards. I hear that the Turkish government has been cracking down on families who cram nine people into a one-bedroom apartment to get nine residency cards, thanks to Syrians piling into areas like Esenyurt in Istanbul. However, it is still possible to bring your entire family, and if you like the beach, Bodrum and Antalya are worth considering. 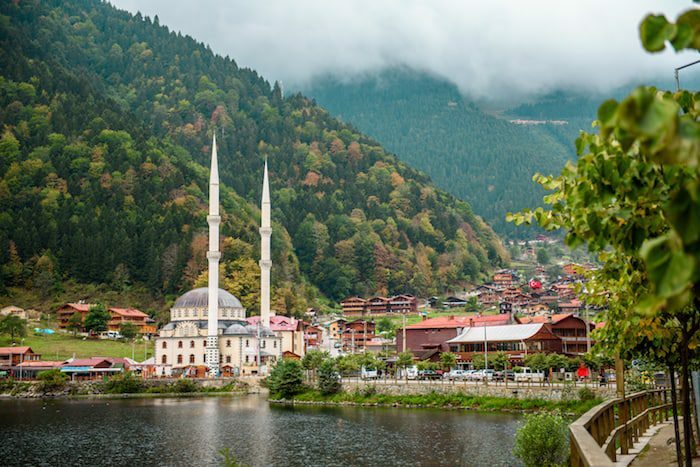 Turkish citizenship can be obtained through naturalization, but it’s a difficult process and requires you to actually live in the country over five years, including being tax resident. Turkey residency is interesting as a unique residency for your portfolio, but likely not as a citizenship. Believe it or not, USA has an investment program – and it’s a lot cheaper than it should be! OK, so this one isn’t so cheap (nor desirable from my view), but it’s far cheaper than it should be. And, there’s a bonus: you can get US citizenship after five years. Please wait while I remove my tongue from my cheek. While most of our readers are seeking to leave the high-tax, high-regulation environments of western countries, if you are not, then the United States offers the least expensive permanent residency program of any of the developed English-speaking countries. The United States is the home of cheap real estate in the western world. 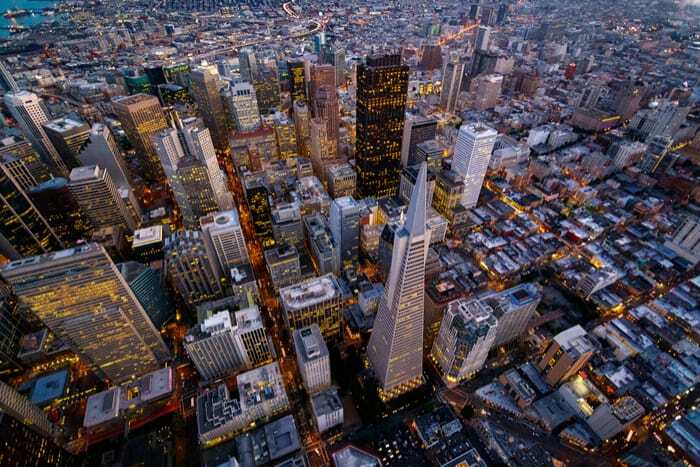 The US EB-5 program allows foreign investors to insert either $500,000 or $1 million into the US economy as either a direct investment or through a regional center program. Some of those regional center programs involve real estate deals. 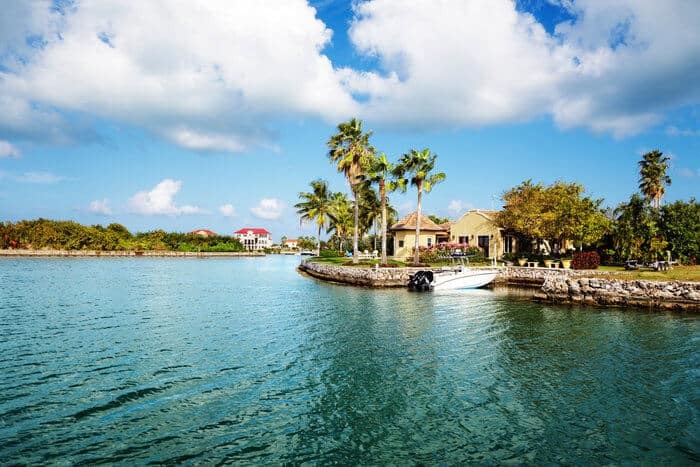 While you may not be able to invest directly into a property you can live in now, your money would support a real estate project which may be a more comfortable investment than the ski resorts or whatever other EB-5 deals exist. Nice to meet you, my name is Alex I like to know job opportunities in serbia as a foreigner once I get permanent residency. Hi this is nice to read, just a question, how would it work if I where traveling with a child, also what kind of building , houses would like 70,000,nzd buy me, over here in new Zealand itself , you’d get a shack! Where are you from? Tell me in detail about yourself and your future plan. Very curious, what 100k usd as capital would do, half would be cash, other half from a life insurance collaterally assigned loan. Or about 125k cash total. Very curious to see options in that range for residency. <…why invest 250,000 euros in bankrupt Greece just because it’s an EU country, when nearby Montenegro offers residency for a fraction of the price..? – Because GREECE offers permanent residency (for LIFE) from day one. – Because the GREEK program offers visa-free travel to all Schengen countries. – Because the GREEK program after 7 years of residency leads to citizenship. – Because it includes 3 generations of family members. – Because it allows the investor to start a business and operate in the European market (VAT Free). – Because the (still low) property prices are on the rise and property transactions are 260% up from last year. It is a joke to promote a temporary residency without certain criteria (buy any type of property, any value and we will see about the renewal). These programs are addressing people who want to have guarantees on what will happen in the future for their families. And the numbers re here to support this argument : Portugal first in applications with 500,000 Euros, Greece second with 250,000 Euros. This investment can cover children of any age. 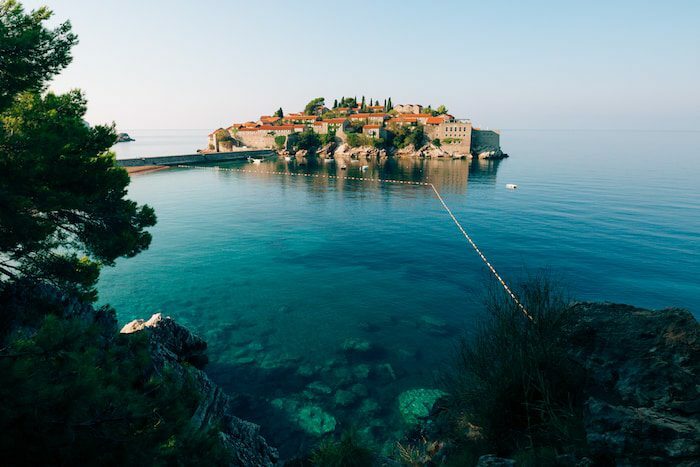 Is it possible for non-EU Citizens to buy property in Montenegro? 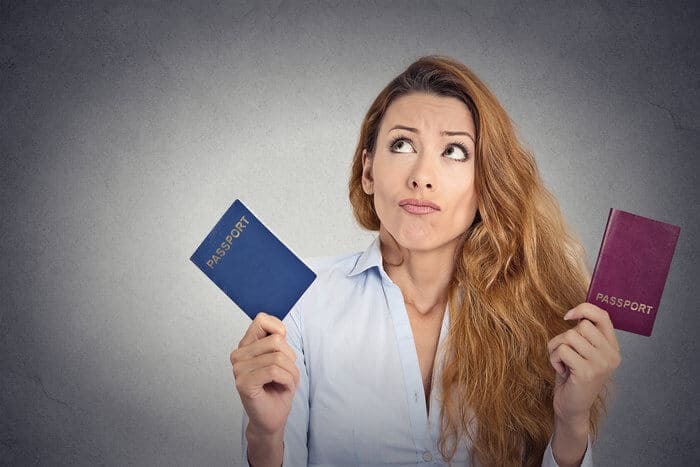 If citizenship is not possible, but only temporary residence through real estate residency, how do a foreign property owner eventually obtain permanent residence and then citizenship? For greece for instance, do you actually need to live there or you can just invest and wait for your citizenchip? What about Gibraltar , Turkish Cyprus , San Marino , Andorra , Armenia , ?